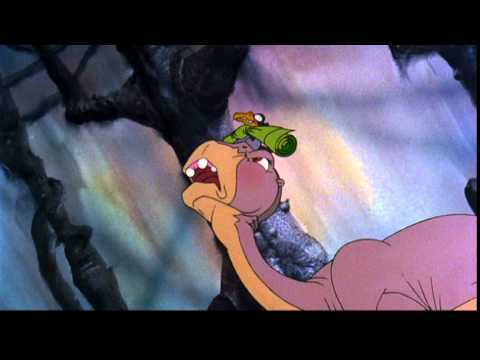 A group of orphaned dinosaurs, led by young brontosaurus Littlefoot, set out on a journey to the legendary Great Valley in this animated children's adventure. The group of ancient beasts faces countless challenges along the way, including vicious predators and harsh nature. Free popcorn and soda for all those who attend!